MTV has launched a search for the new face of MTV Base, someone to become the new face of MTV Base and will host MTV shows, interview stars, MC live events etc.win a 12-month contract with the channel. “MTV Base VJ Search provides an amazing opportunity for young and aspirant talent to be part of the MTV Africa family. We encourage everyone to heed the call and show up in droves in this national drive to open up the industry and discover the next Sizwe, Sandile or Nomuzi Mabena”. says Monde Twala, Vice President for BET Youth and Music. Registration at each venue starts at 08h00, on a first come, first serve basis. Applicants must be South African residents between the ages of 18-25 with fluent English. Prior presenting or TV experience is not required. You must take a valid ID with you and be available to participate in the elimination phases of the competition between 24 May and 30 July. You can pre-register by submitting your details on the MTV website here: MTV Base VJ Search pre-registration. Only the first 500 applicants will be seen at each venue - maybe less. 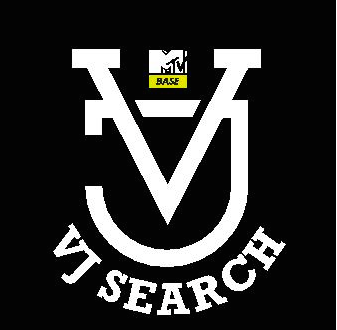 You can either enter on the MTV VJ Search website here: MTV VJ Search online auditions or you can upload your video via social media and hashtag it #MTVBaseVJSearch. Online auditions will run from May 2th 2017 and ends at 11h59 on 21 June 21st 2017. You need to explain why you should be the next MTV Base VJ. You must NOT include any backing tracks, audio effects, vocal effects or other enhancements. The winner of 2017 MTV VJ Search will be announced on July 30th.